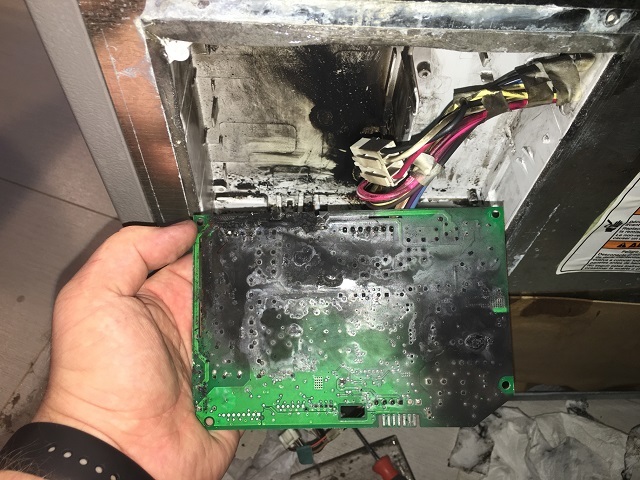 Burned Control Board: Result of Someone Else's "Repair"
Customer called us to help repairing the refrigerator. He mentioned that it's been repaired by someone else some time ago, but he didn't want that company to come back. When our tech started the diagnostic it has became clear why. 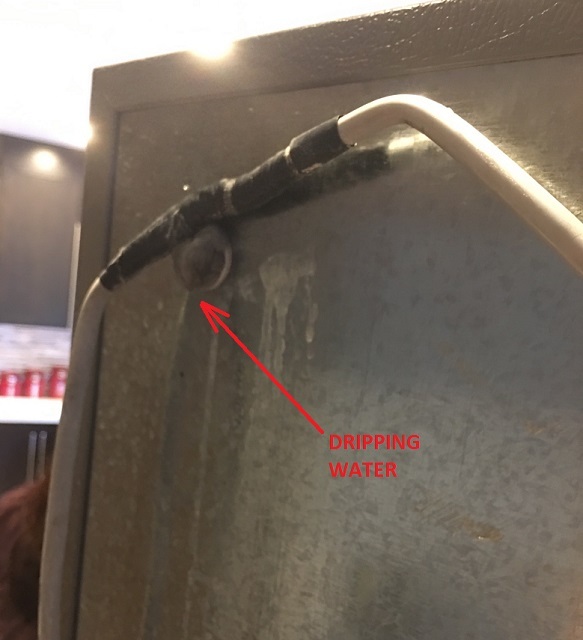 Technician from another company connected the water line so that the water was dripping all the time. 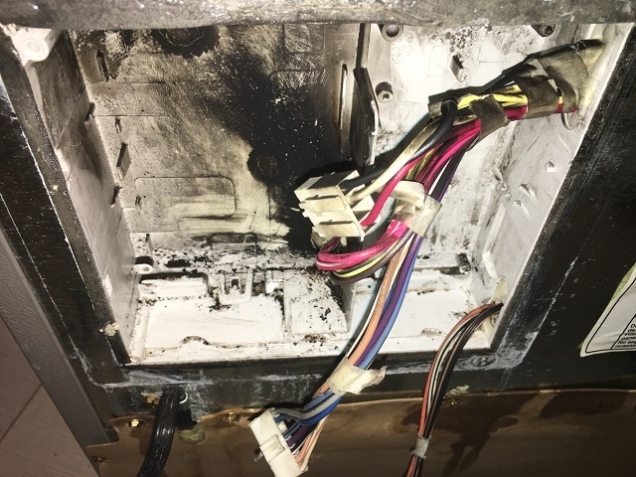 The control board got wet and burned out. 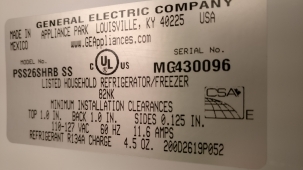 His mistake could lead to a fire.